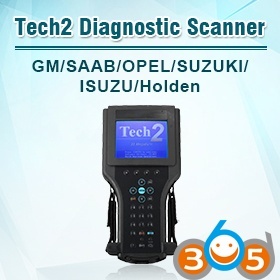 Tech 2 scanner is a diagnostic tool for the most part. 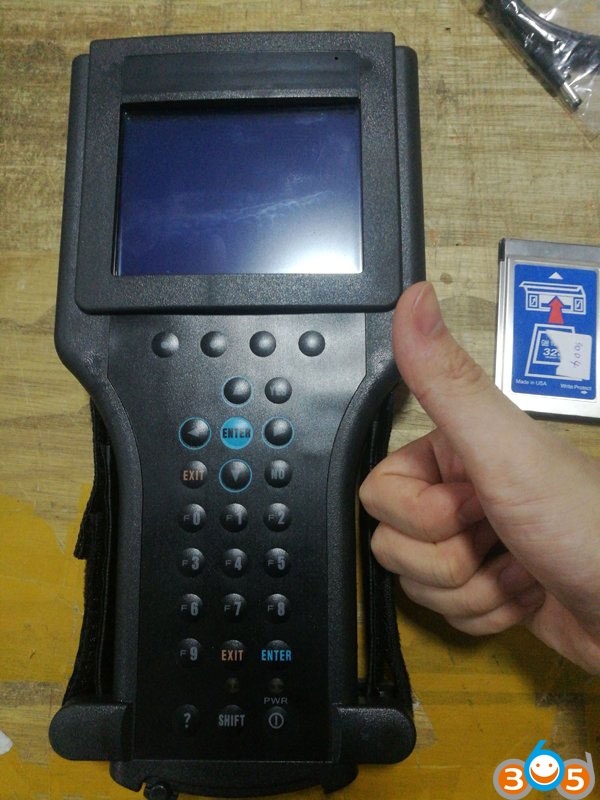 It can be used to program out/in certain RPO’s in the BCM and can be used to bleed the ABS brake system without introducing air into the system. 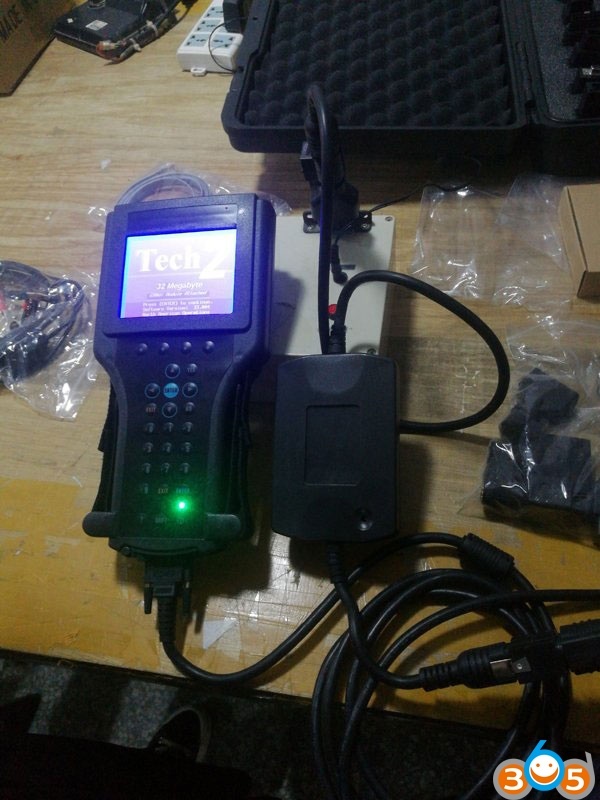 The extent to which it can be used to tune a Chevrolet C5 is that if you have a PCM Image that will work for your car you can save the current PCM Image and flash the new one you have onto the PCM. It cannot go in and individually change the tuning tables in the PCM as can say either EFI Live or HP Tuners tuning tools. But then those tools cannot touch the BCM either. GM Tech II, the bi-directional scan tool can access all the 10 computers in the c5 corvette. 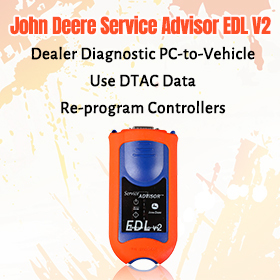 That means it can scan for DTC codes, allow the adding or removing of most accessory codes like turning off the mag ride shocks to install regular schocks, fixing window regulator problems, etc. For Bi-directional it can active the ABS system to flush the brake fluid, reset the Long Term Fuel Trims, eliminate the 1-4 shift on manual trans, etc. 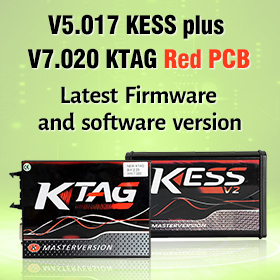 It cannot make changes (like a tune tool) to the transmission or engine management system. 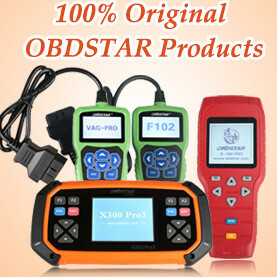 For the avid DIY’er it is a great tool. My Tech 2 (clone, works great) for my C5 (99) just for the Automated Bleed so I could completely flush the brakesystem particularly for the EBCM !!! Have since used the crap out of it, ECM/PCM re-learn, crank sensor re-learn etc !!!! 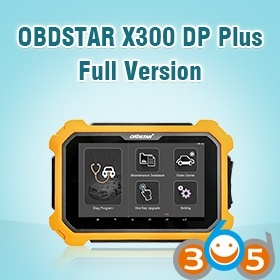 they’re very easy to use,just follow the display,and look around till you get tired,,and try reading ”live data” as much as you can,it speeds up the learning curve,,and try it on as many GM cars/trucks as you can too. Reference: Here is a very useful TECH2 pathing document that you can use to figure out how to get to the end result that you need to test.